Await 6:25AM to get an arbitrary function call. We have seen how previous disclosures of severe , putting critical infrastructure as well as customers’ data at risk. Hey Buddy!, I found this information for you: "New Apache Web Server Bug Threatens Security of Shared Web Hosts". 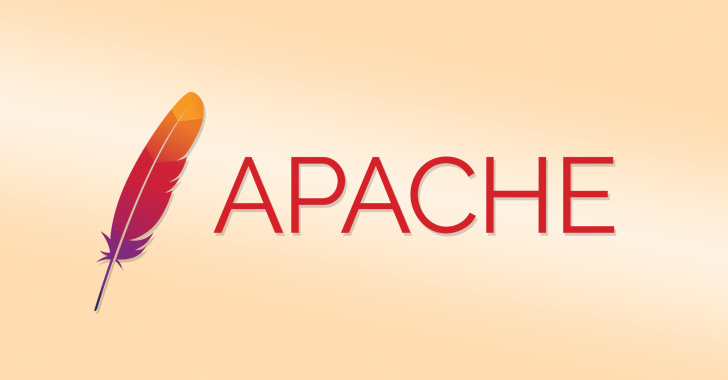 Here is the website link: https://hacknews.co/vulnerabilities/20190402/new-apache-web-server-bug-threatens-security-of-shared-web-hosts.html. Thank you.